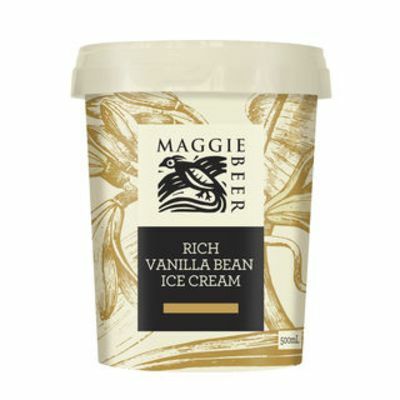 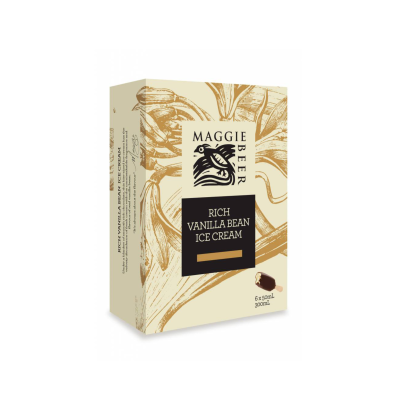 Made in Maggie's Barossa kitchens with fresh Australian cream, these velvety smooth desserts are a celebration of chocolatey goodness that make any moment, big or small, a little more special. 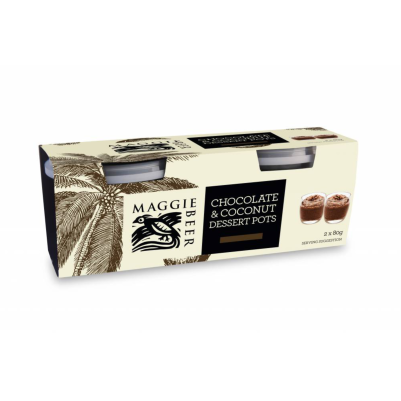 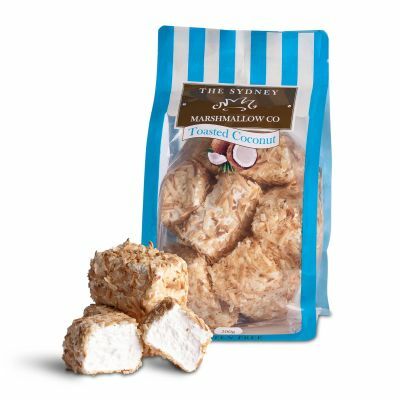 Beautifully rich chocolate with coconut - a temptation too good to resist! 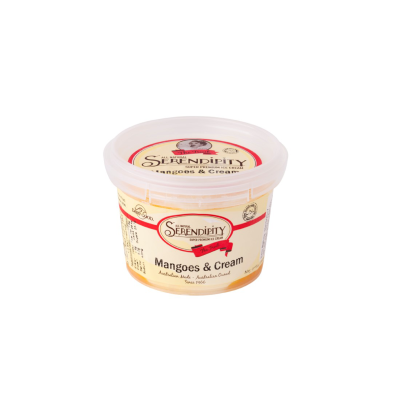 Thickened Cream, (31%) (Cream, Mineral Salt (450,500), Vegetable Gum (400) ), Egg Yolk, Sugar, Dark Chocolate (12%) (Sugar, Cocoa Mass, Cocoa Butter, Cocoa Powder, Milk Fat, Emulsifier, (Soy) Milk Solids), Coconut (6%) (Preservative (220) ), Milk, Water, Coconut Milk Powder (2%) (Contains Milk, Gelatine (Preservative (220) ). 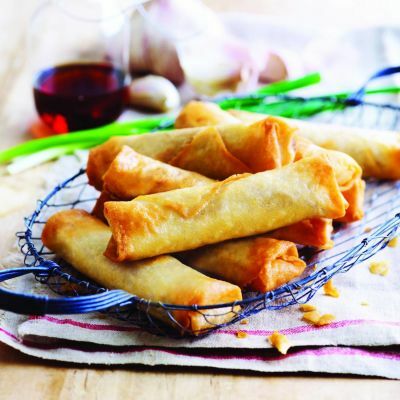 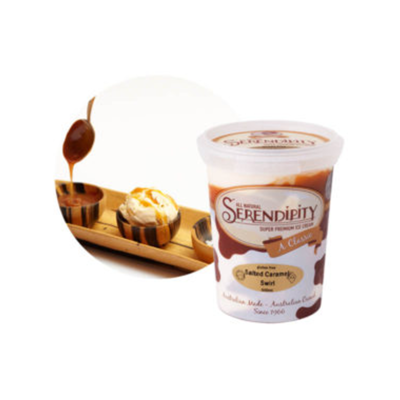 Bring to room temperature 10 minutes prior to consumption, or to serve immediately, place pot into hot water bath for 10 seconds then squeeze out to plate the dessert.